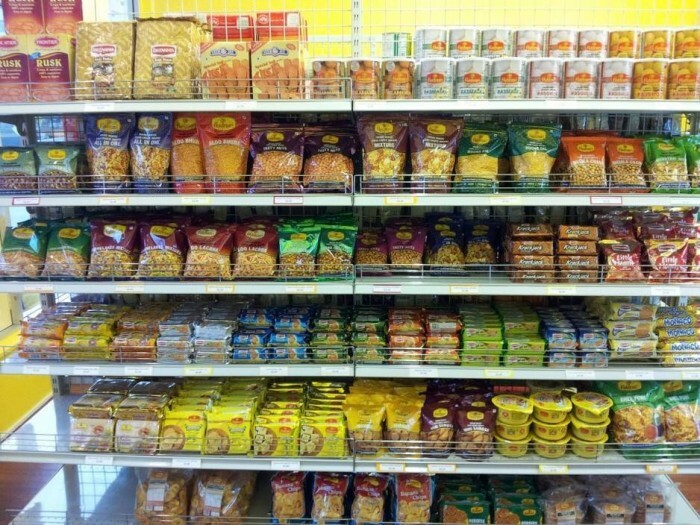 Indian groceries are an integral part of every Indian household overseas. Easy access to food quality and fair priced groceries in a foreign country can add substantially to comfort in living overseas. This is especially true for the vegetarians. We are indeed fortunate to have an abundant fruit and vegetable supply in Indonesia. For the other groceries and daily use food items such as lentils, atta, spices, pickles, snacks etc there are a growing number of Indian grocery stores over the last 15 years. Prior to this it was really difficult and one had to either carry from India or Singapore. In a recent survey to find out the best Indian grocery store in Jakarta, we asked our friends and followers on Facebook for their feedback and experiences. One of the tips was to always check the expiry date on good purchased. Most of the respondents chose Mustafa in Sunter as their favorite store. Sri Murugan Store in TKC basement is highly most recommended. This is particularly for South Indian Food stuffs including drumsticks and other specialty vegetables. Swastik Taman Rasuna is appreciated by the residents in Taman Rasuna for the helpful service and easy accessibility to the groceries. Bombay Mart Simprug Indah is of great value to Indian residents there. Parivar Stores is also in Sunter in close proximity with Mustafa and Sagar. Shalimar Supermarket is a popular Indian restaurant or grocery store serving Indian food.